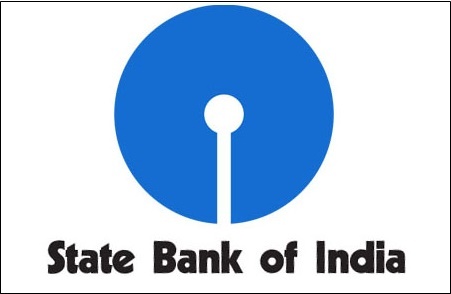 SBI Clerk Recruitment 2019: State Bank of India has released the Junior Associate (Customer Support & Sales) recruitment notification 2019 to fill 8653 clerical cadre vacancies in the Bank. The total number of posts notified in SBI Clerk recruitment are 8,653 which includes 8,593 Regular vacancies and 251 Backlog vacancies. Online registration portal for the SBI clerical recruitment will remain open till 14 April 2019. 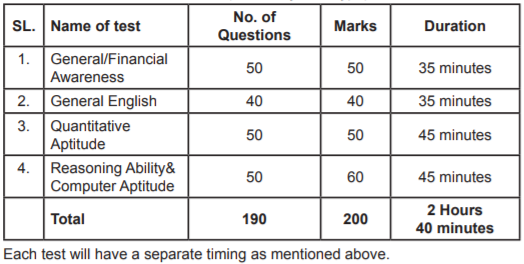 According to the schedule, SBI clerk preliminary examination will be conducted tentatively in the month of June 2019 and the main examination will be conducted tentatively on August 10, 2019. Applications are invited from eligible Indian Citizens for appointment as Junior Associate (Customer Support & Sales) in clerical cadre in State Bank of India. Candidates can apply for vacancies in one State only. Candidates can appear for the test only once under this recruitment project. 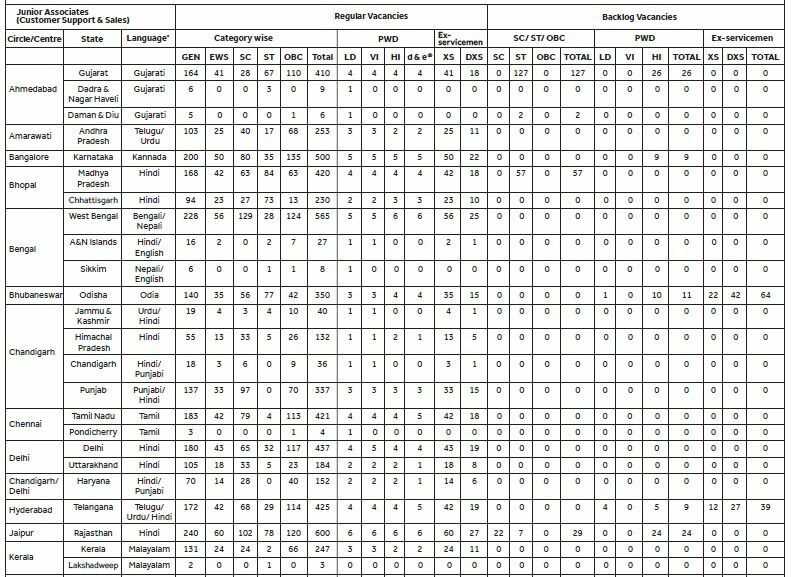 The candidates applying for vacancies of a particular State, should be proficient (reading, writing, speaking and understanding) in the specified opted local language of that State (mentioned in the under given vacancy table against each state/UT).The test for knowledge of specified opted local language will be conducted as a part of selection process. It will be conducted after qualifying the online main examination but before joining the Bank. Candidates who fail to qualify this test will not be offered appointment. Candidates who produce 10th or 12th standard marksheet/ certificate evidencing having studied the specified opted local language will not be required to undergo the language test. Candidates are advised to check regularly Bank’s website https://bank.sbi/careers/ or https://www.sbi.co.in/careers for details and updates. The examination will be as detailed under point No. 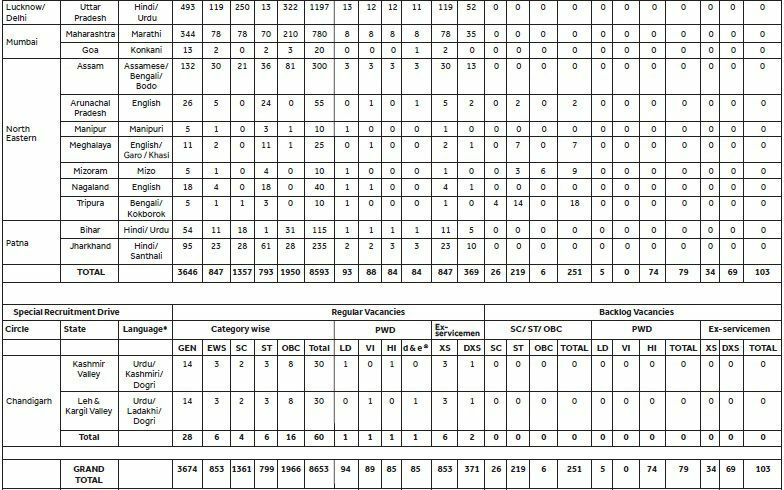 4 Selection procedure. The questions in objective tests, except for the test of General English, will be bilingual i.e., English & Hindi. There will be negative marks for wrong answers in the Objective tests. ve of mark assigned for question will be deducted for each wrong answer. GUIDELINES FOR FILLING ONLINE APPLICATION: Candidates will be required to register themselves online through Bank’s website https://bank.sbi/careers or https://www.sbi.co.in/careers – Recruitment of Junior Associates. After registration candidates are required to pay the requisite application fee through online mode by using debit card/credit card/Internet Banking. Hello Sir, Maine Graduate Pass Kar liya Hai. Mere pass three years ki marksheet hai magar degree aane main abhi wqt lagega. Kya main is SBI Junior Associate post ke liye apply kar sakti hoon.